Registration for the convention will begin at 12:00 on Thursday. To find registration, go to "Pre-Function Room D" on the second level. Just follow the signs. 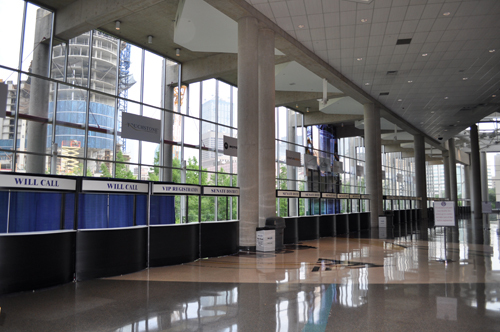 Delegates will check in at the booth that corresponds to their senate district.